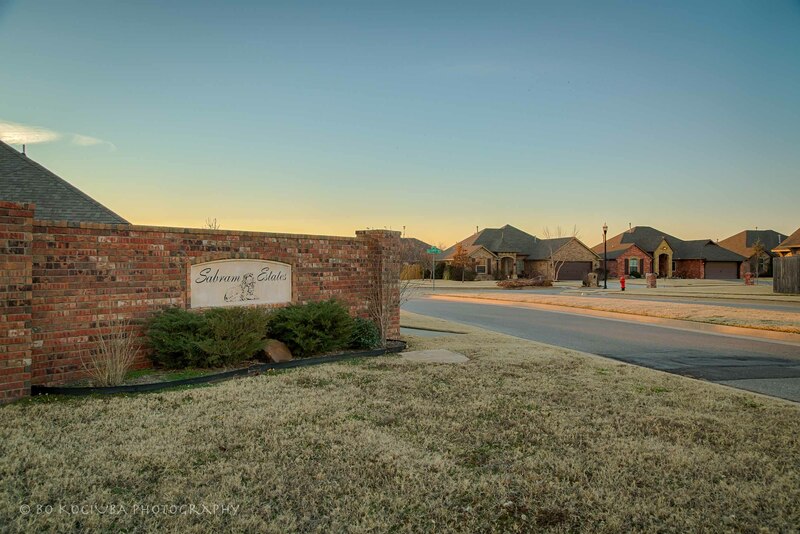 Sabram Estates - those who wander to the east side of Yukon, may be surprised to find this quaint and lovely neighborhood. ROUTE 66 PARK - It is one of OKC's recreational hot spot consisting of 148 acres of beautiful terrain and views. The park is located on West side of the Overholser Lake. It is just a little over a mile from the neighborhood. There visit the Observation Tower where you can enjoy a gorgeous panorama of three ponds and the lake. Also, there is lots to do for little 'busy bodies' - a first class playground for children with lots of activity equipment. Skate Court for skaters, bikers and rollerbladers. Plus hitting those beautiful and winding walking trails is always a good idea, isn't it? SHOPPING - If you like to shop locally - lots of boutique shopping is located on Main Street in downtown Yukon, also known as Old Route 66. From antiques and collectibles to restaurants and cafes - you will find what you are looking for and then some. Need more shopping? No problem ... just drive a few miles to Garth Brooks Blvd where big shopping centers are waiting for you to drop some money! SCHOOLS - Five stars rated Yukon Public Schools. Mayers Elementary and Independence Middle School serve Sabram Estates. Modern YHS accommodates high school students.